Registrations for Southern United are now open. We are excited to offer all players the chance to pay via payment plan when they register online with our new registration system. 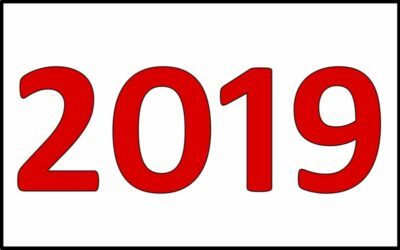 What a year 2019 will be. Our men’s outstanding 2018 finishing as Premier League premiers is a great lead in to 2019. With teams in Premier League and Reserves, Pennant A, C, D and E together with Metro A and B. With all women’s teams in 2018 reaching finals, 2019 will be just as exciting for the women’s teams. With two teams promoted for 2019, teams will be Premier League and Reserves, Pennant B, D and F together with Metro. Juniors are continuing to star. Premierships in 16 Mixed Shield and Pennant, 14 Mixed Shield and runners up in 12 girls shield in 2018. Southern will have shield teams in all ages and both mixed / boys and girls, and teams to the district grades. Those who played with us last year, will have received a personalised link to register. If you don’t have that link, or want to register as a new Southern player registration .